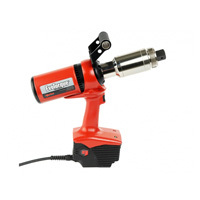 A torque tools is used to apply certain torque to fastener nuts or bolts. 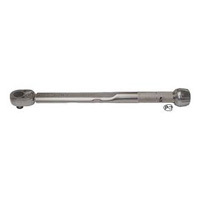 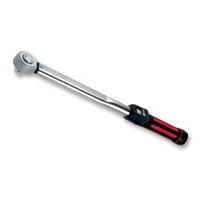 It is used as a form of socket wrench. 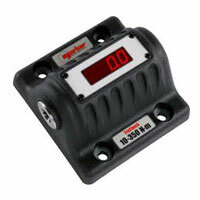 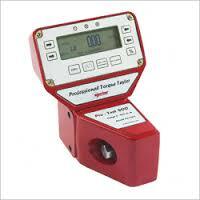 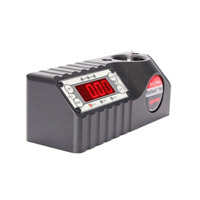 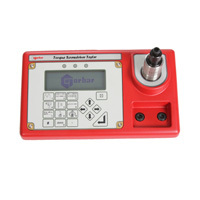 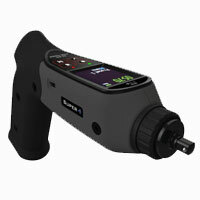 It allows the person to measure the torque applied so that it fits to the required specifications. 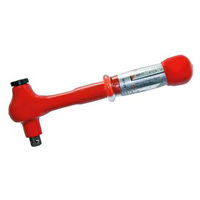 Thus is helps in applying proper tension and loading of all parts. 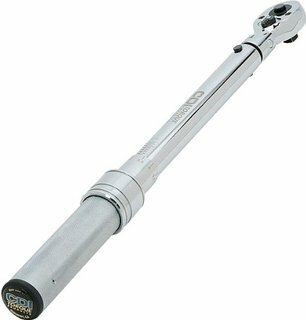 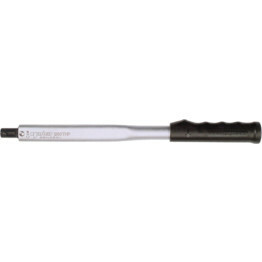 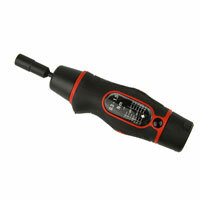 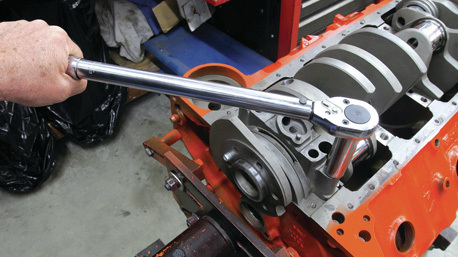 Torque screwdrivers and torque wrenches have similar purposes and mechanisms. 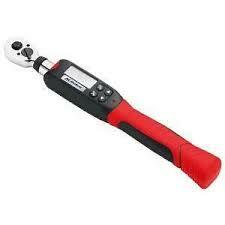 Torque Tools including wrenches, multipliers, screw drivers and calibration equipment.